YOUR Hotel-Restaurant downtown at the BEST price. VOTRE Hotel-Restaurant du centre au MEILLEUR prix. The BEST Hotel in the city-center. D'une chambre avec SDB+ Toilette , Led Tv Sat, AC Split, Lit Double et Moustiquaire avec FRIGOBAR, un bureau et un balcon avec vue sur Patio. 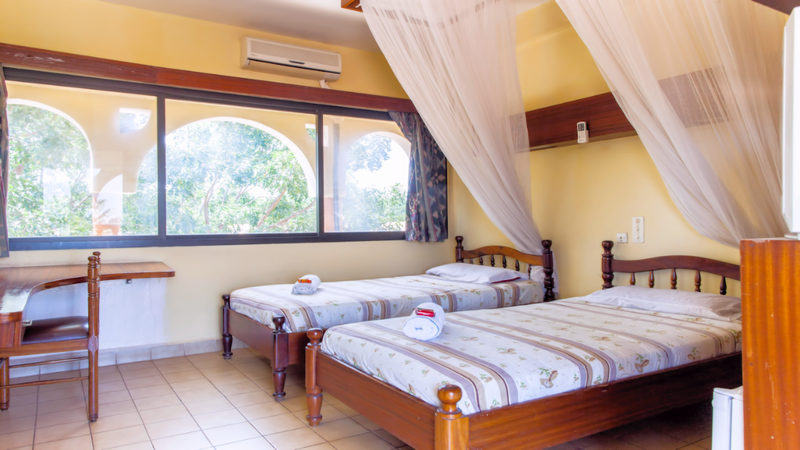 Room Facilities: AC SPlit system, Free Wi-Fi, Office, HD flat-screen, Satellite TV, Private bathroom, Private balcony with view on the patio, Digital Personal Safe and Fridge Freezer at the request of our guest. D'une chambre avec SDB + Toilette , Led Tv Sat, AC Split, Deux Lits Single et Moustiquaire avec FRIGOBAR, un bureau avec vue sur la ville. 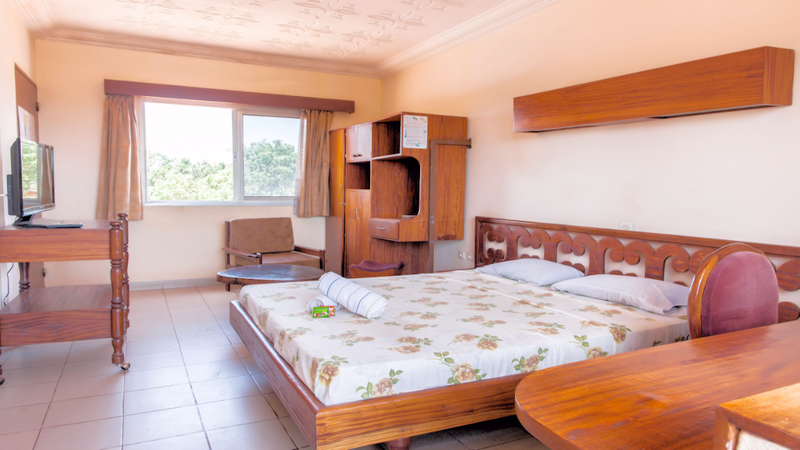 Room Facilities: AC SPlit system, Free Wi-Fi, Office, HD flat-screen, Satellite TV, Private bathroom, Digital Personal Safe and Fridge Freezer at the request of our guest.